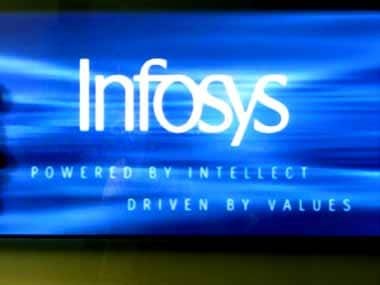 Bengaluru: IT major Infosys on Friday reported 10.5 percent growth in consolidated net profit at Rs 4,078 crore for the March 2019 quarter as against Rs 3,690 crore a year ago. 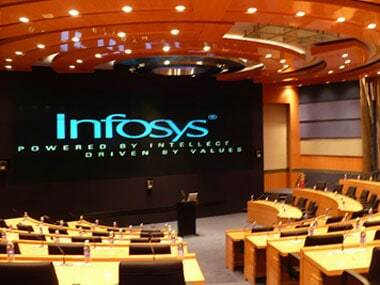 Revenue of the city-based firm grew 19.1 percent to Rs 21,539 crore in the quarter under review from Rs 18,083 crore in the corresponding period last fiscal, Infosys said in a BSE filing. The country's second-largest software services firm expects its topline to grow 7.5 - 9.5 percent in FY2019-20 in constant currency terms. For the full financial year, Infosys' net profit declined by 3.9 percent to Rs 15,410 crore, while revenue increased 17.2 percent to Rs 82,675 crore. "Our planned investments have started yielding benefits. 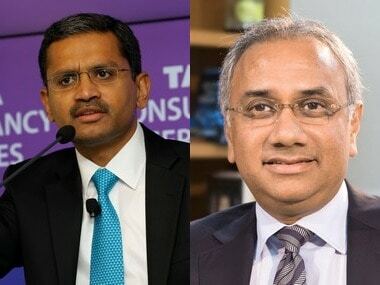 As we look ahead into fiscal 2020, we plan to deploy various measures of operational efficiencies across the business," Infosys CEO and managing director Salil Parekh said. He termed the results as strong on multiple dimensions including revenue growth, performance of digital portfolio, large deals and client metrics. 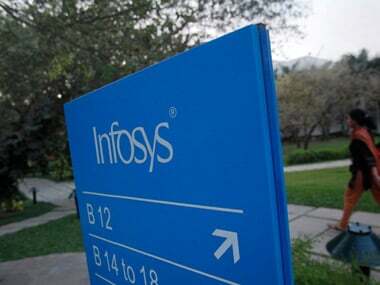 In US dollars, Infosys saw its net profit growing 1.7 percent to $581 million in the March 2019 quarter from $571 million in the year-ago period, while revenues rose 9.1 percent to $3.06 billion from $2.8 billion a year ago. For 2018-19, profit declined 11.5 percent to $2.2 billion, while revenues grew 7.9 percent to $11.7 billion. For the financial year 2019, the company's board has recommended a final dividend of Rs 10.50 per share. 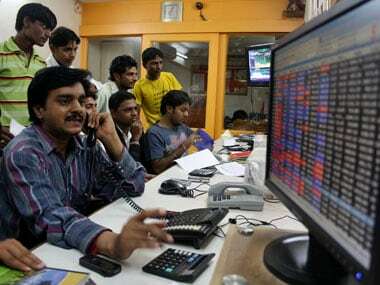 After including the interim dividend of Rs 7 per share, the total dividend for the fiscal will amount to Rs 17.50 per share, it said.